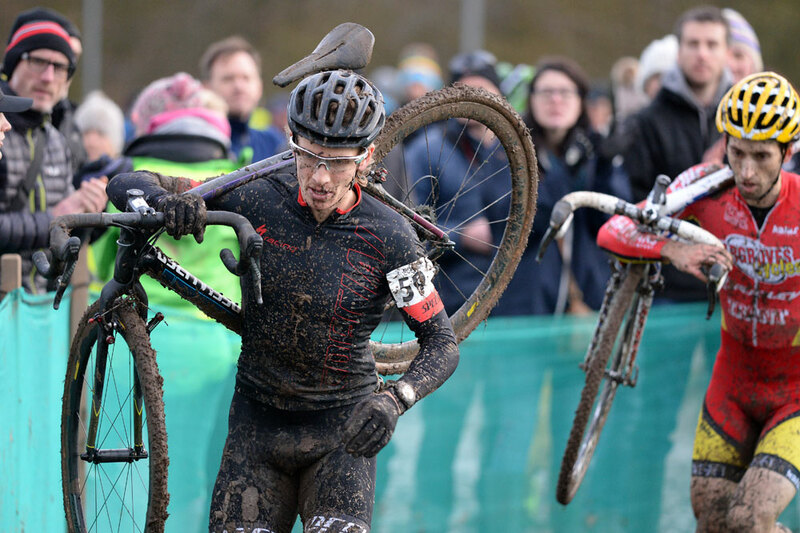 Newly-crowned British national champions Nikki Harris and Liam Killeen have been named among those selected to represent Great Britain at the 2016 UCI Cyclo-cross World Championships in Zolder, Belgium, over January 30-31. Harris will join former British champ Helen Wyman in the elite women’s race, perhaps representing GB’s best chance of a medal as both riders have shown solid form this season so far. Killeen, who has represented GB at the Olympic Games and various international events in cross-country mountain biking, joins Ian Field, Jack Clarkson and David Fletcher in the elite men’s race. “I’m looking forward to seeing how the team we’ve selected for the UCI Cyclo-Cross World Championships performs this year, particularly on the women’s side with Nikki Harris recording her first ever World Cup victory in Namur and also with her and Helen consistently scoring top- ten results on the world cup scene,” said GB head coach Iain Dyer. “Over on the men’s side, it’ll be great to see Liam Killeen riding in Great Britain colours again following his retirement from the mountain bike squad in 2013. There’s also a strong British line-up in the under-23 women and junior men’s categories, with six and five riders respectively.